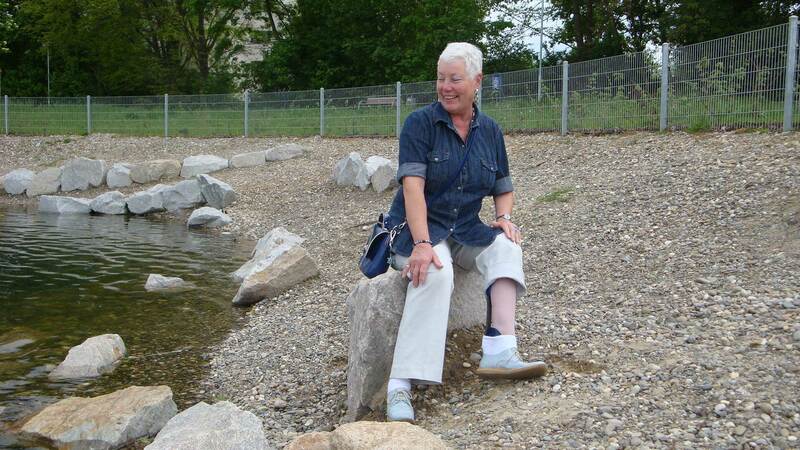 With great sensitivity, we create prostheses that are more than just an “aid”. Together with you we develop your supply that fits exactly to you, your requirements and individual needs. We include your everyday and leisure activities as well as professional challenges in our work. Creativity and empathy are important building blocks for successful solution finding in the field of orthoprosthetics. The uniqueness, no matter if congenital malformation or functional surgical method, is in every treatment. 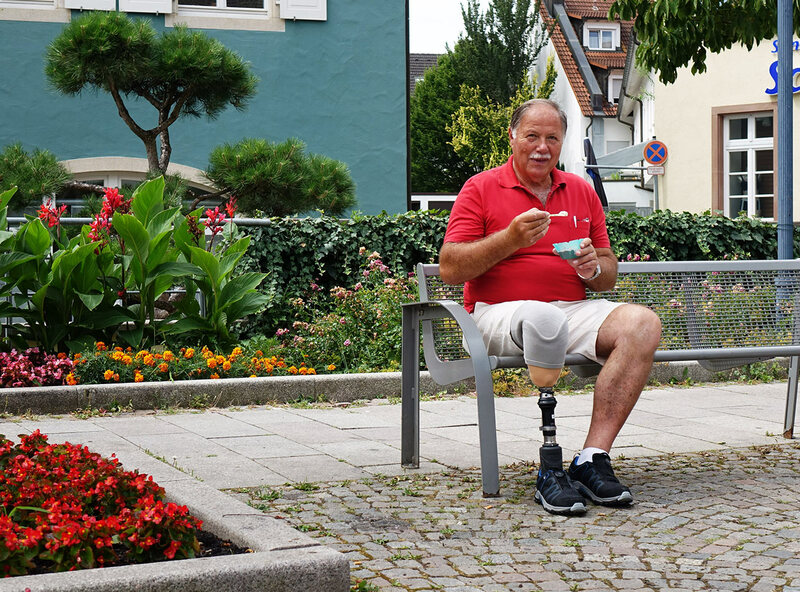 In a joint dialogue we create and develop “your” orthoprosthesis. In the case of complete or incomplete paralysis, the highest goal is to regain maximum individual freedom of movement. 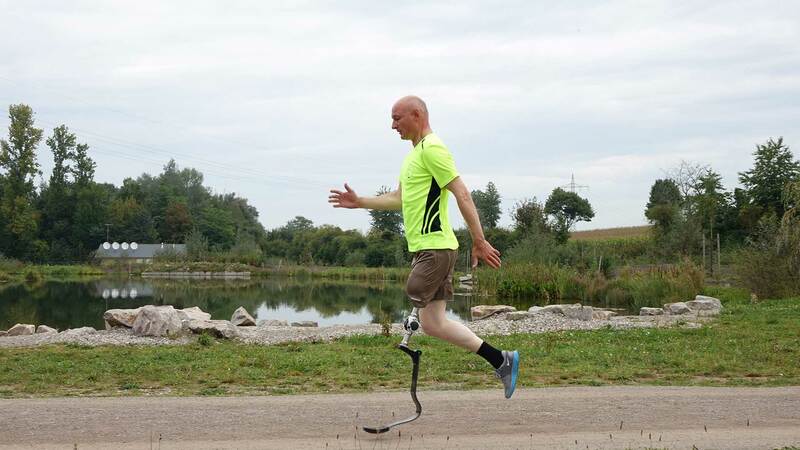 Our individually manufactured orthoses are manufactured according to the principle “as little as possible, as much as necessary”. Our motivation is to give you back your mobility. Malpositions are not uncommon. The reasons for this are manifold and often combined. In our exercise laboratory, we will be happy to advise you on possible therapies for the cycle of symptoms.